Here’s a roundup of Camino related and hiking events in the SF and East Bay Area for the month of July. 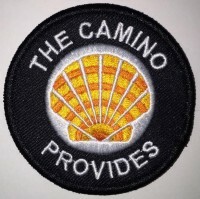 For those who live elsewhere there are “Camino hotspots” all over America and the APOC website has a listing of local chapters where you can find Camino events. There are also many active Facebook groups to learn about events in your region. This is an informal gathering that takes place on the first Saturday of the month, rain or shine and even on holidays! 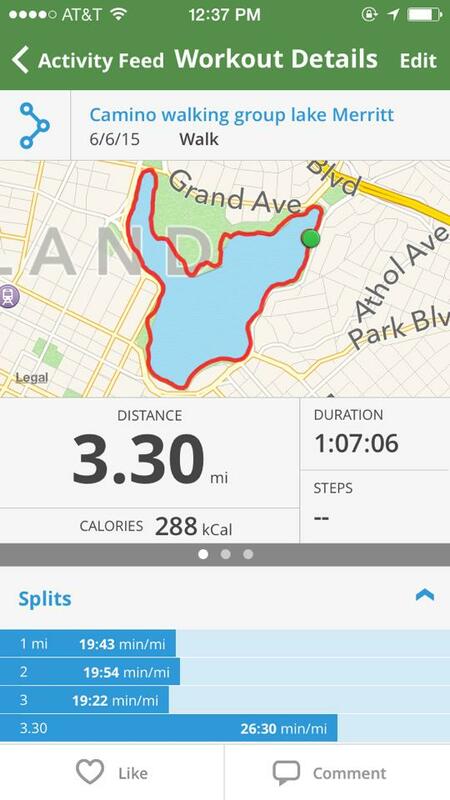 The group meets at the Lake Merritt Pergola on the east side of Oakland’s Lake Merritt at 10:30 am and starts walking promptly at 10:45 am. It’s a level walk 3.3 miles around the lake (see image at right) and takes about an hour. If you decide to join one of these walks, make sure to give yourself plenty of time to find parking as there are many activities on Sat. morning in the Lake Merritt area. I usually find parking in the neighborhoods, but some people like to park at the Lakeshore Trader Joe’s, then buy some groceries after. I won’t be at the July walk since I’ll be away for the holiday weekend, but I recently learned that Cathy Seitchik Diaz, a fabulous Peregrina from Santa Cruz, will be there. If you’re on the APOC or NorCal facebook groups, you probably know of her photos and tips from the Camino Frances that she and her husband David just finished in June. She had such great detail in her posts that I felt like I was right there walking the Camino with her. I loved following her adventures and was moved by her stories of camaraderie, and worried when she injured her knee. She is passionate about the Camino and is happy to share what she learned and answer any questions. Below are a few photos from previous walks around Lake Merritt. If you make it to the Lake Merritt walk on the 4th of July, please ask a friendly stranger to take a group photo and share it on the Facebook APOC or NorCal groups, or email me. See Facebook Event. Plan to join us and enjoy beautiful vistas of the San Francisco Bay Area as we hike the five-mile loop trail around historic Angel Island. This is a moderate hike with just a 400-foot elevation gain, but brings us to the former Immigration Station, the so called “Ellis Island of the West”, and various Army installations that were active from the Civil War through the Cold War. 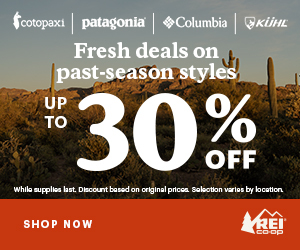 Dress for the weather and bring water, lunch, sunscreen, and your camera. If you are yet to experience the Camino, bring your questions so you can get advice from seasoned pilgrims. We’ll meet at the Angel Island ferry landing and begin our hike at 10:30. Access to the Island is by private boat or public ferry. From San Francisco, Oakland and Alameda: Blue & Gold Ferry Service, or from Tiburon: Tiburon/Angel Island Ferry Service. Note: Prices are round-trip and include the Angel Island State Park admission fee. No RSVP required. Just meet us at the ferry landing on Angel Island, Saturday, July 11th at 10:30. July 25th is the Saint’s day for the patron saint of the Camino de Santiago, St. James. It is our tradition in the NorCal Chapter to celebrate the day with a potluck lunch, some erudite programming and grand conversations. This year we will get together at Newman Hall, the Paulist center in Berkeley. The event runs from 10:30 AM to 3:00 PM. Programming will include a new “Places in Between” talk describing an interesting spot on the Camino we often simply walk by. Additionally we will investigate the stories and myths surrounding St. James. There will be opportunities for those of you in the planning phase of your Camino to pick the brains of experienced pilgrims. Bring your favorite potluck dish. Newman Hall is located at 2700 Dwight Way. Parking can be difficult. BART – Rockridge is a close by alternative. Click to enlarge. Also see newsletter PDF link below.